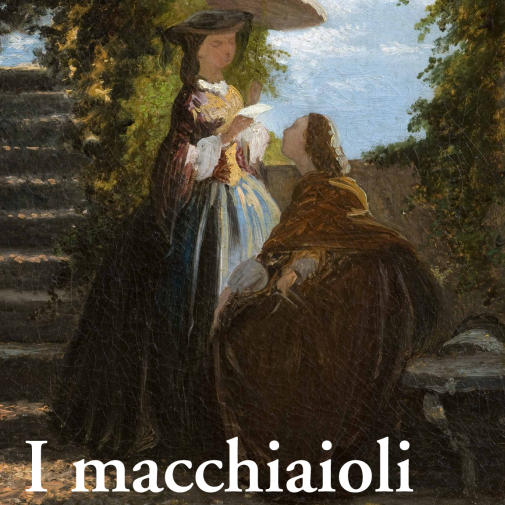 From Friday 14 September to Sunday 6 January 2019 the exhibition "I macchiaioli" (curated by Simona Bartolena) opens to the public. It's a unique opportunity to rediscover the peculiarities of the nineteenth century in Italy. In the late 1850s a group of young artists used to meet at the Caffè Michelangelo in Florence. They shared the same spirit of rebellion towards the academic system and a strong desire to paint outdoors. These youngsters were mockingly nicknamed "macchiaioli". The nickname ended up becoming the name of their group because the artists themselves thought it perfectly embodied the philosophy of their creations. The exhibition of Palazzo della Meridiana tells, through the artworks of prominent figures of the movement - from Telemaco Signorini to Giovanni Fattori, from Vincenzo Cabianca to Silvestro Lega - the characteristics and evolution of this new pictorial language, fundamental for the birth of modern painting . On display over fifty masterpieces of rare beauty, coming from public and private collections, accompanied by in-depth analysis and focus. (Exhibition organized by Associazione Amici di Palazzo della Meridiana in collaboration with Vidi Mostre). Reduced: 8 euros (over 65, children 12 - 18, special agreements). Children 6 - 12 years: 4 euros.